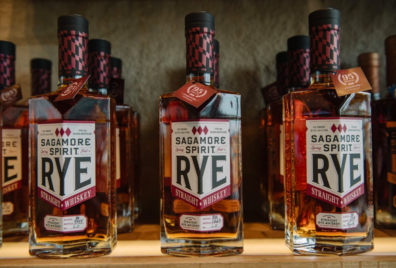 America’s growing ranks of craft distillers think that an excise tax cut from Washington could spur unprecedented growth in their industry, putting their small-batch, traditionally made whiskeys, gins, vodkas, brandies and more into more hands and on more menus than ever. It’s not so much drunk talk. Just look at what happened with craft beer. In September 1976, Congress passed legislation that cut the federal excise tax on beer from $9 to $7 per barrel on the first 60,000 barrels produced, so long as a brewery produced no more than 2 million barrels annually (a 31-gallon barrel is equal to about two kegs).